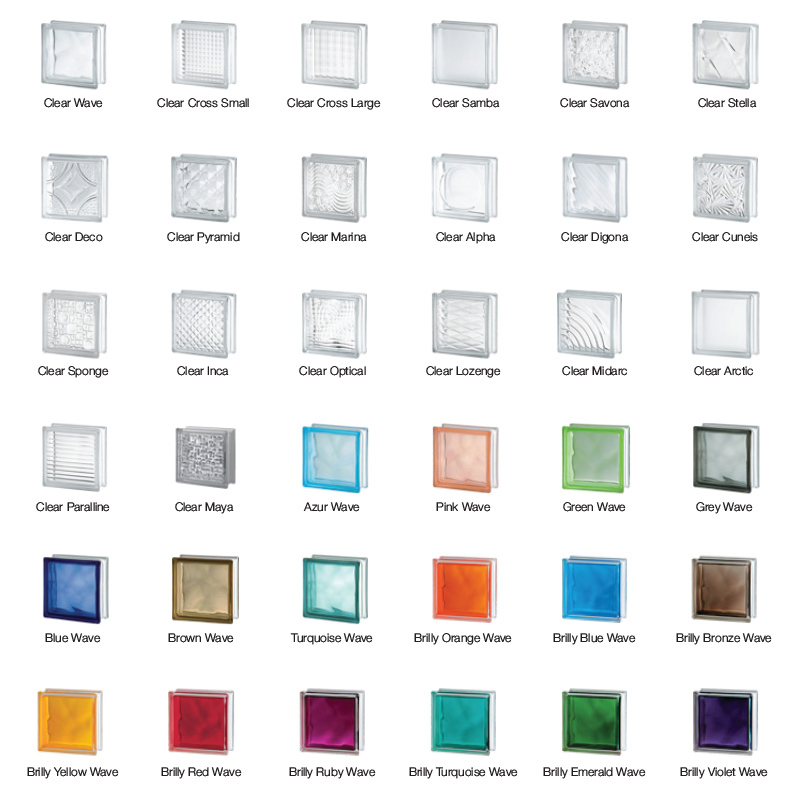 Have a look at our large range of Glass Blocks from Germany, Italy, America and Indonesia all at very competitive prices. We are sure there will be a colour and style to suit your Glass Block application. To compliment the glass blocks we use and recommend the Blok-Up and Ezy Lay installation systems in powdercoated aluminum as well as a Cedar frame system. Mortar system is also available but probably best to leave the laying to a professional. We can supply only if you would like to give the installation a go yourself, it’s easy just follow the step by step instructions or borrow the installation video. Or sit back and relax and let us do all the work with our expert glass block installers available for the Geelong and surrounding areas the choice is all yours! So come and talk to our sales staff about your Glass Block requirements and have your project looking great!